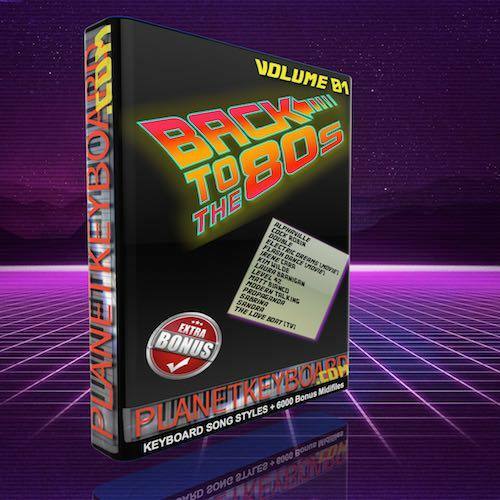 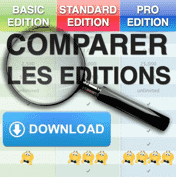 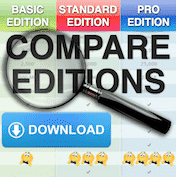 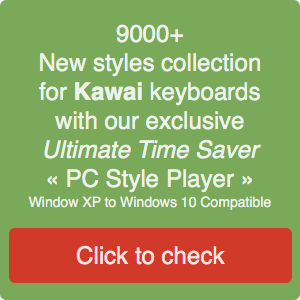 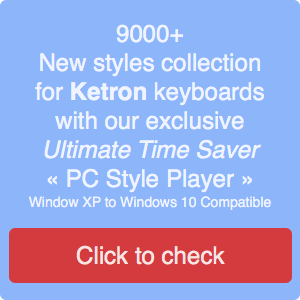 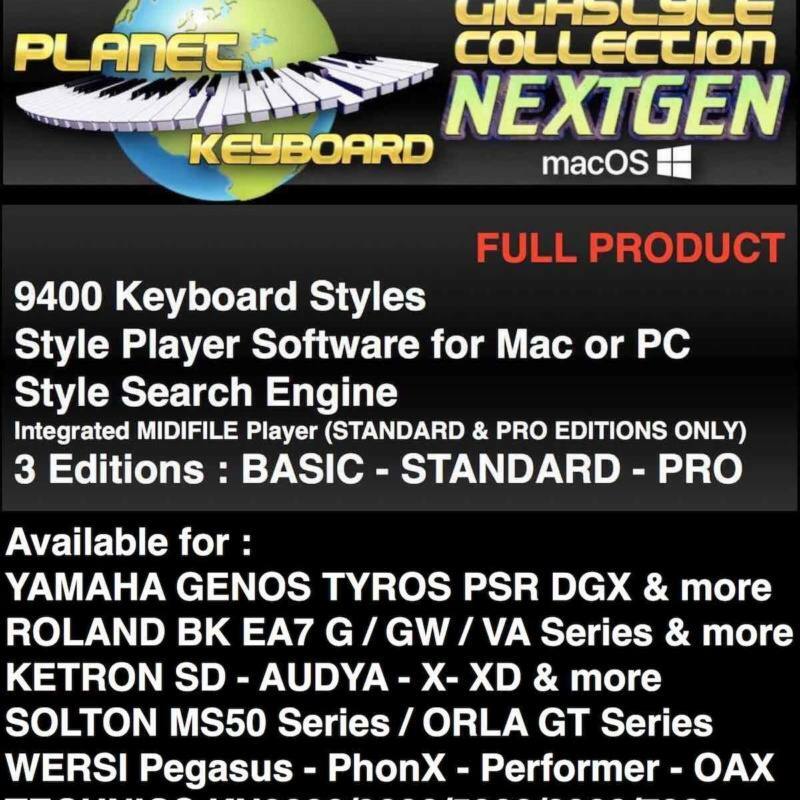 PlanetKeyboard - keyboard styles - News from the PlanetKeyboard Team. 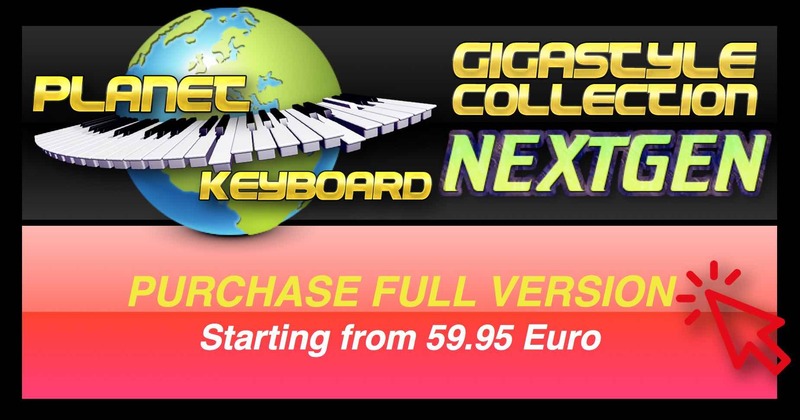 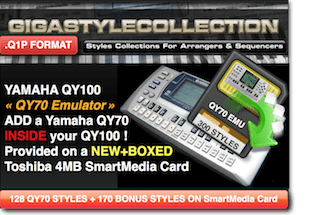 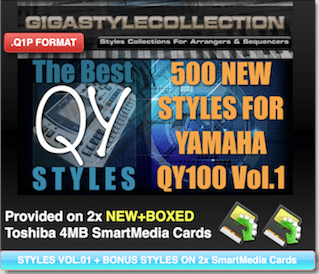 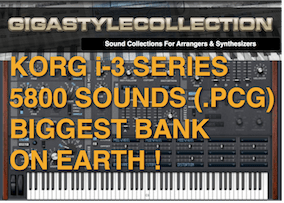 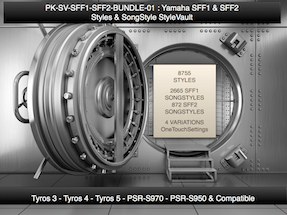 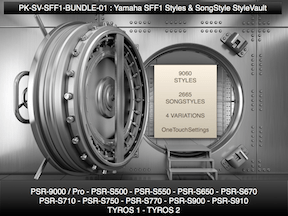 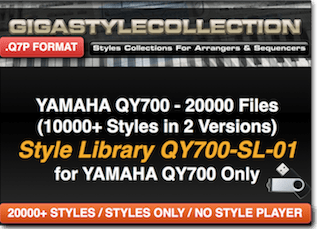 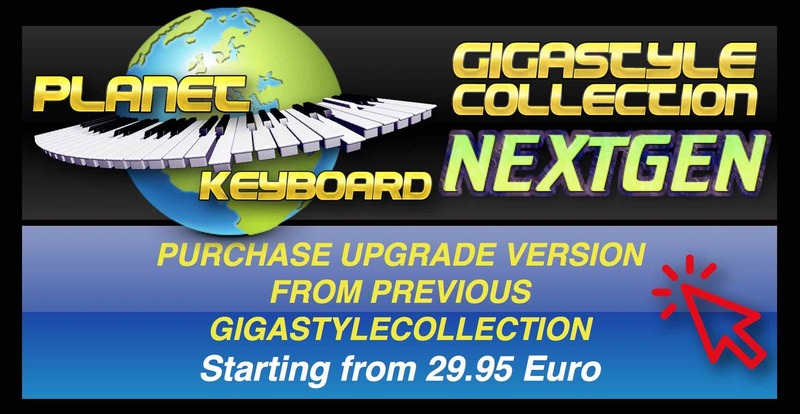 New Yamaha Genos Styles, Yamaha Tyros Styles, Yamaha PSR-S Styles & Yamaha PSR & DGX Styles ! 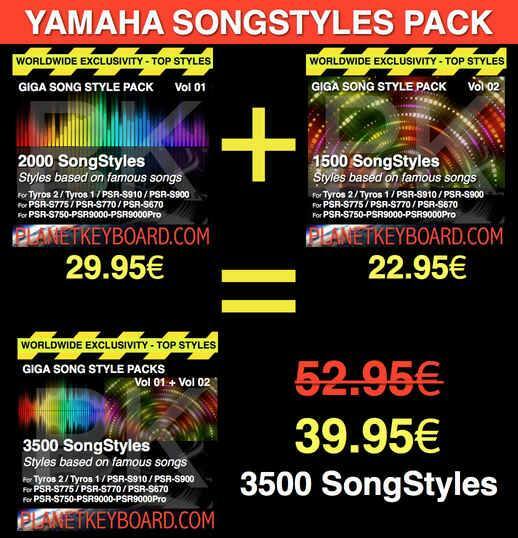 149.85 (Download delivery) instead of 299.70 Euro. 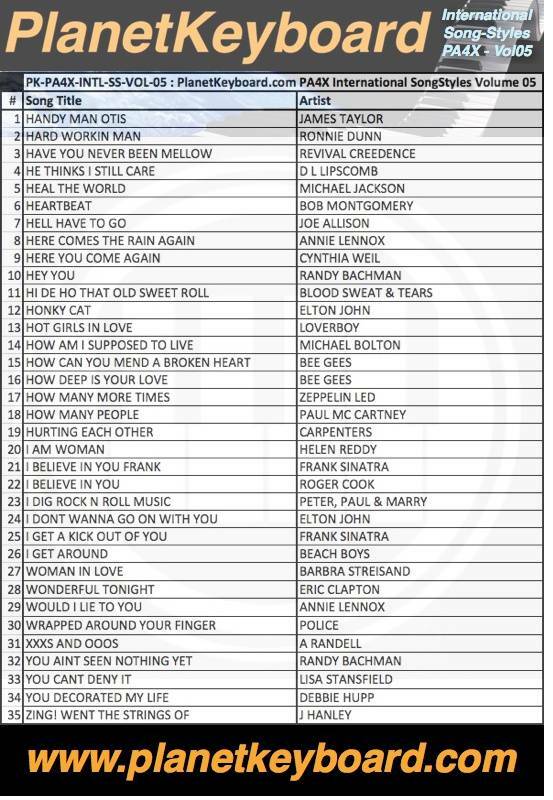 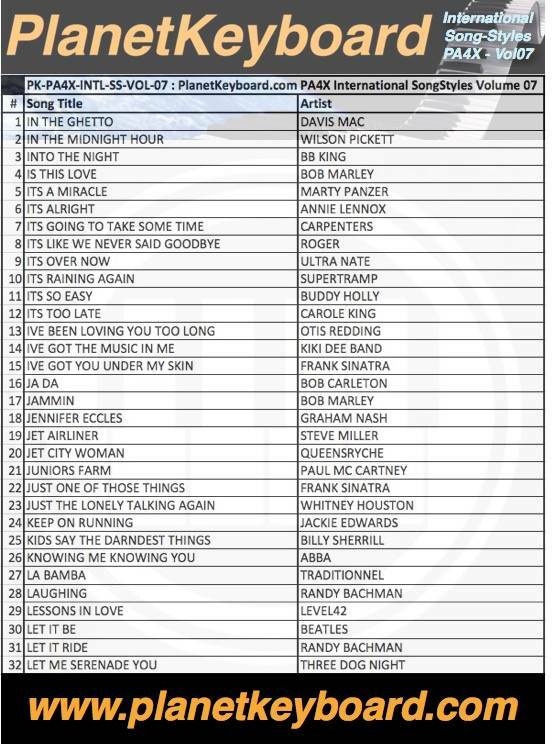 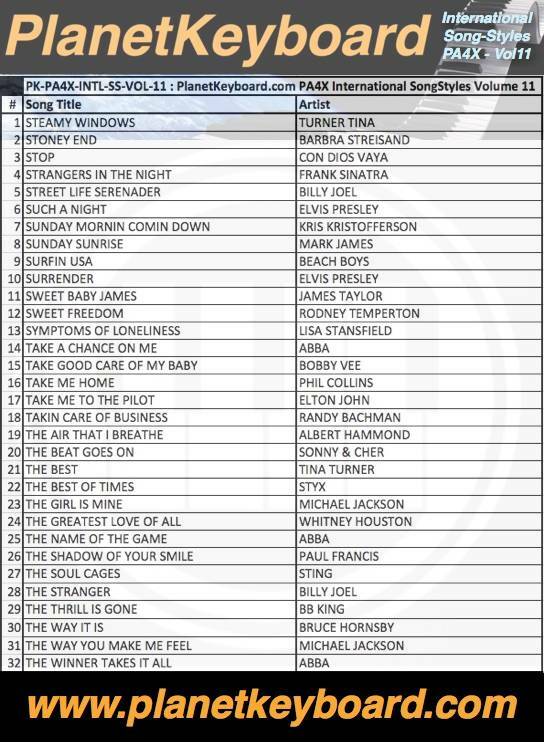 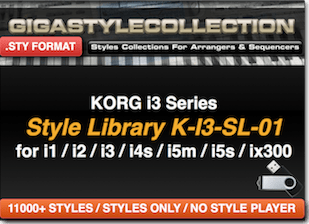 21 (15 + 6 Bonus Styles) NEW SongStyles. 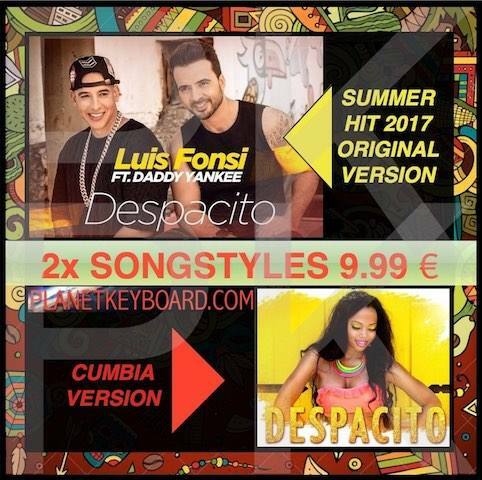 PlanetKeyboard.com new Style collection called “Universal Top Songstyle Hit Collection” – first title release – “DESPACITO / Luis Fonsi-Ft Daddy Yankee”. 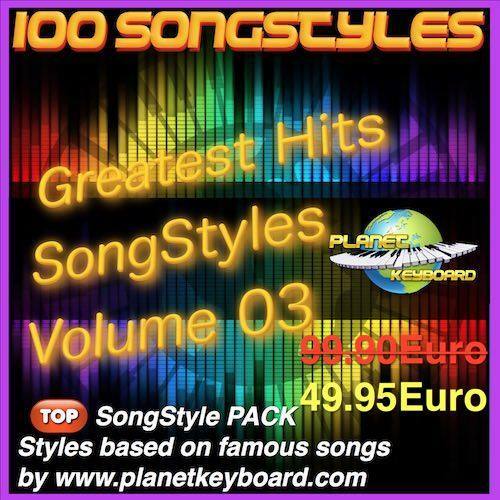 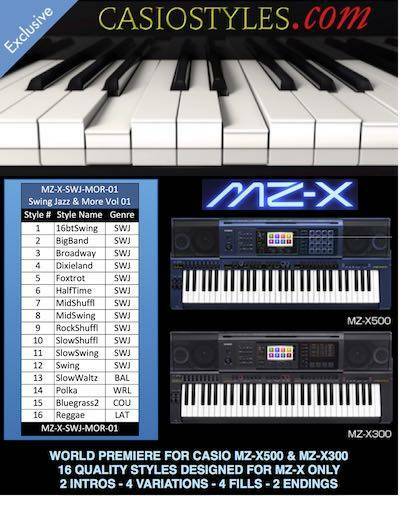 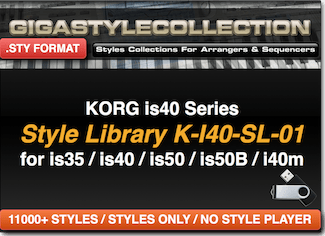 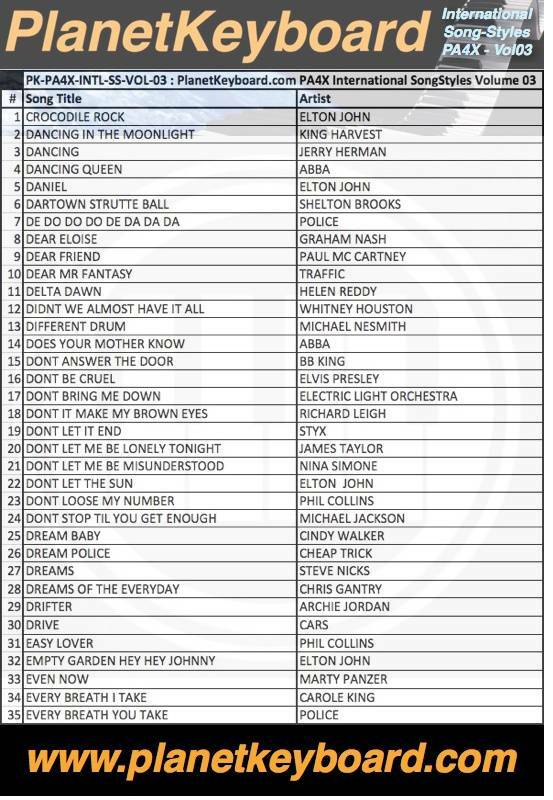 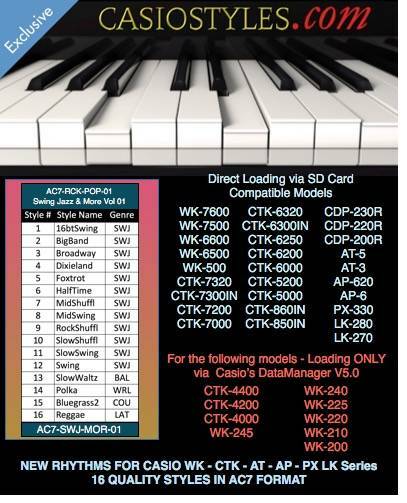 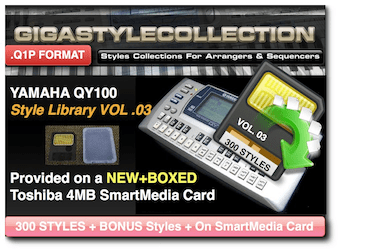 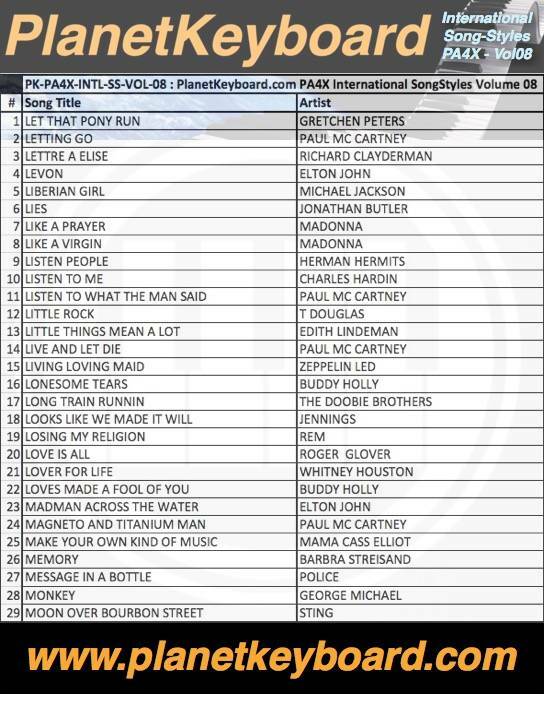 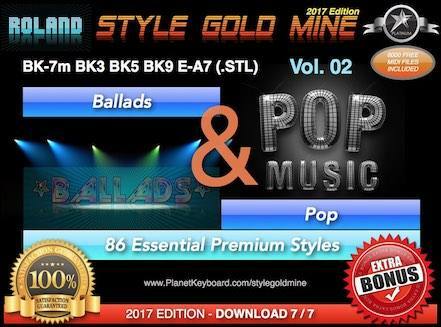 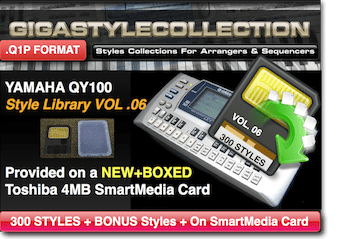 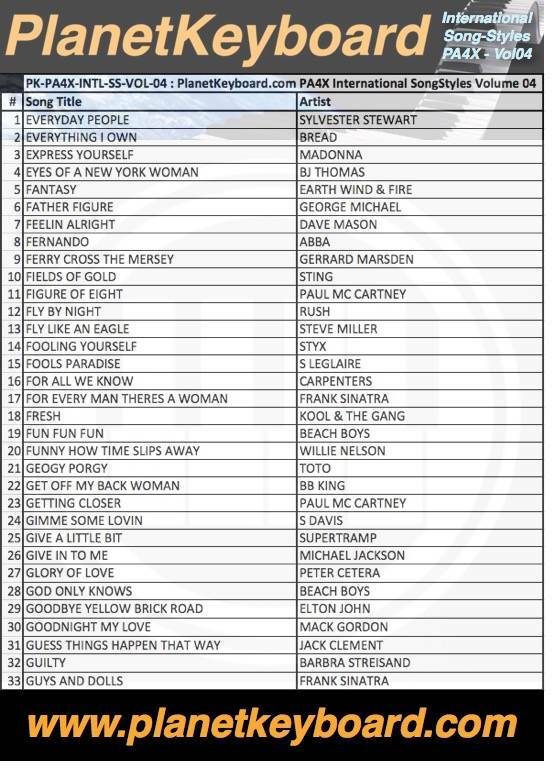 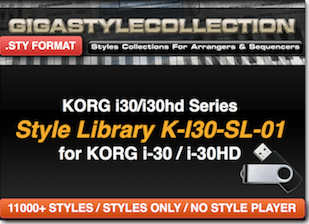 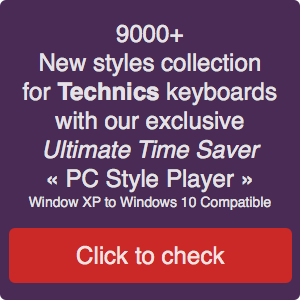 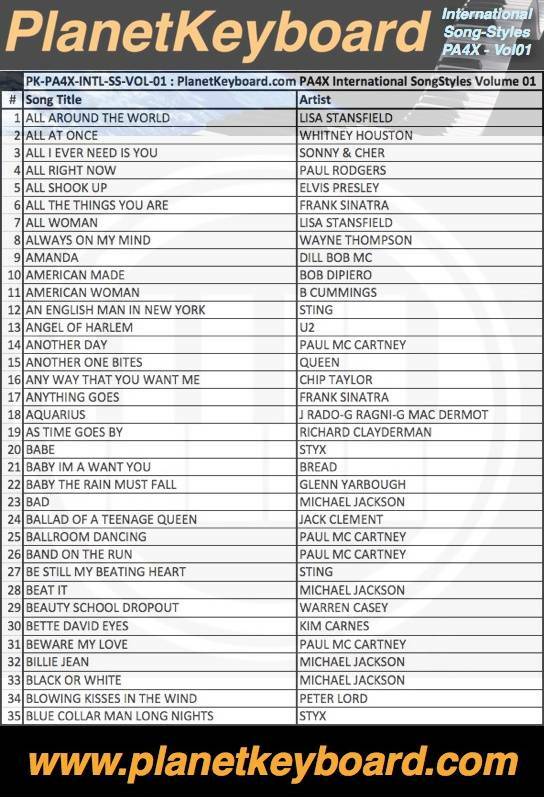 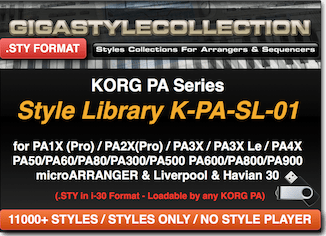 Because the “Universal Top Songstyle Hit Collection” styles are available for any brand / model of arranger keyboards. A SongStyle is a style like the style you already have in your keyboard, but more related / adapted / suited to a certain song. 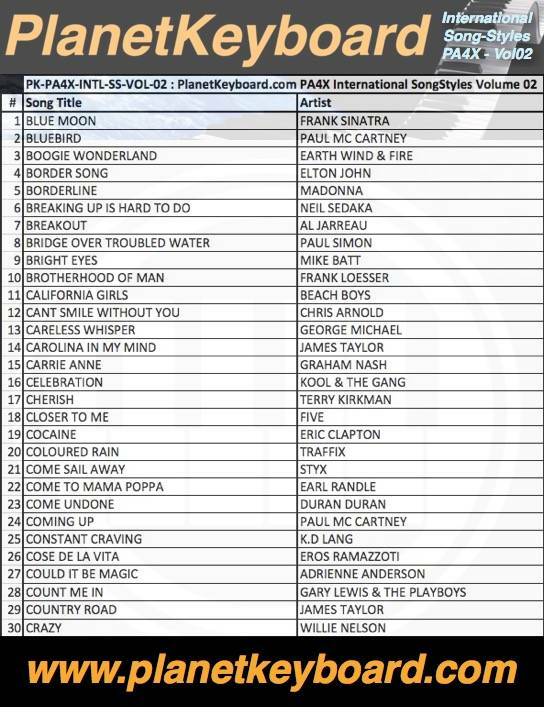 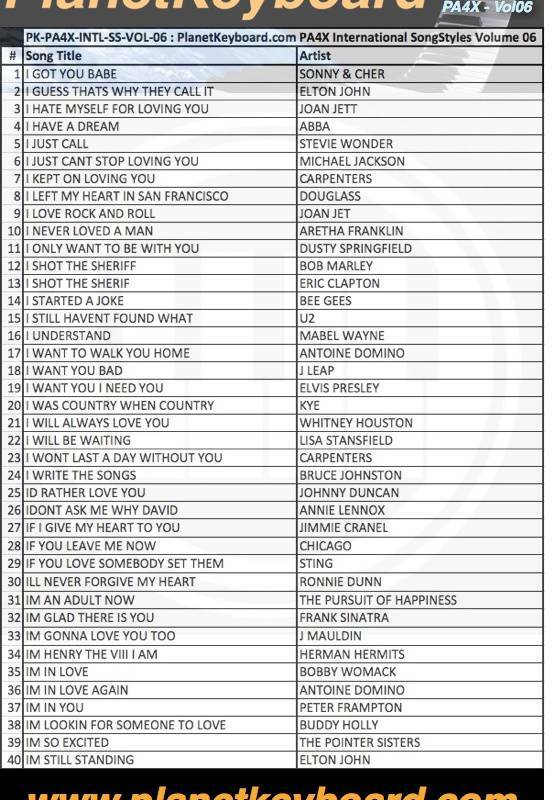 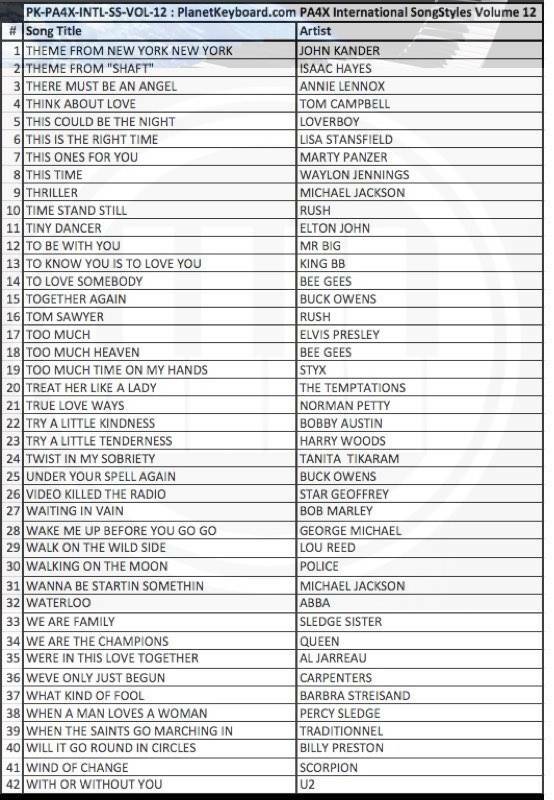 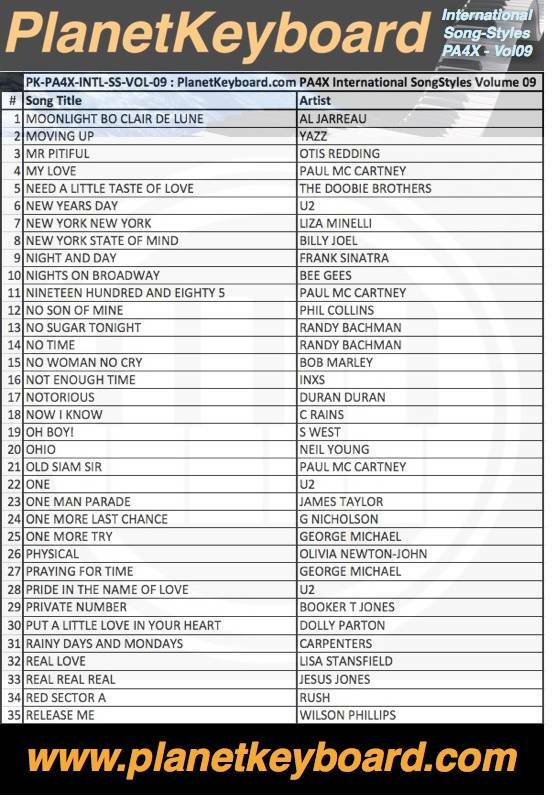 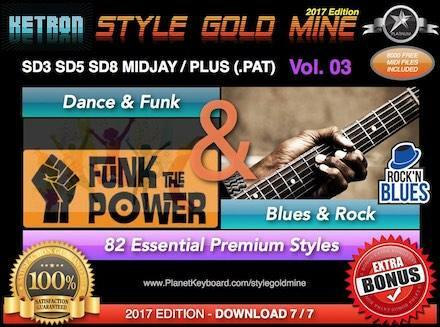 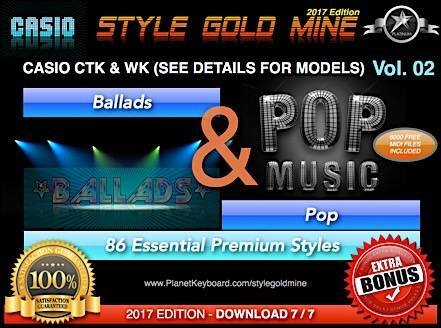 The “Universal Top Songstyle Hit Collection” styles series are less repetitive and will change you from the routine of using internal styles. 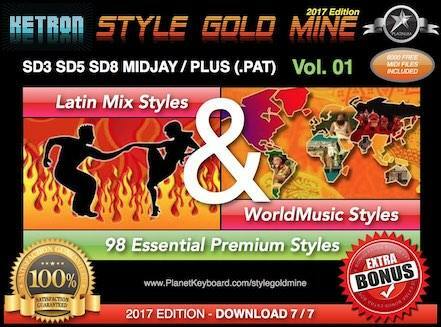 This DESPACITO SongStyle will include an additional SongStyle which is DESPACITO – Cumbia Version for FREE. It respects the specs of your keyboard : Intros, Variations, Fills, Endings. 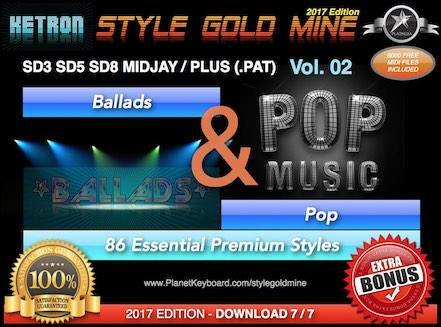 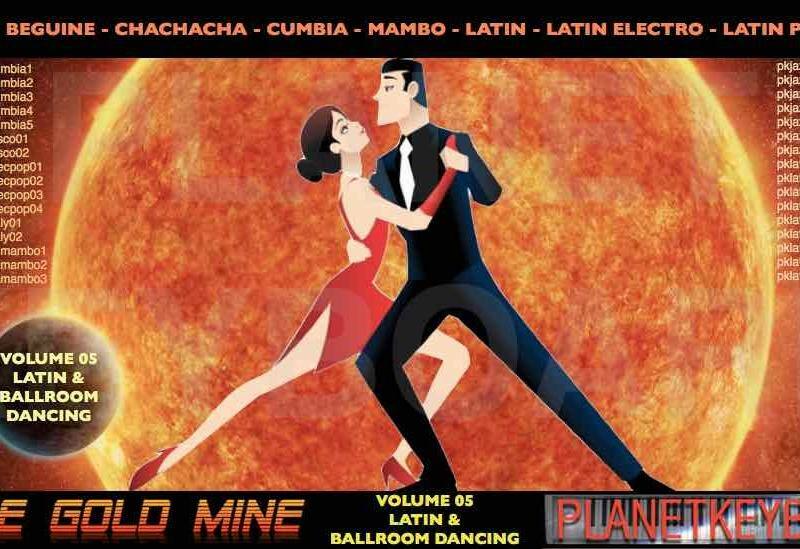 The SongStyle will be delivered after your purchase via download. 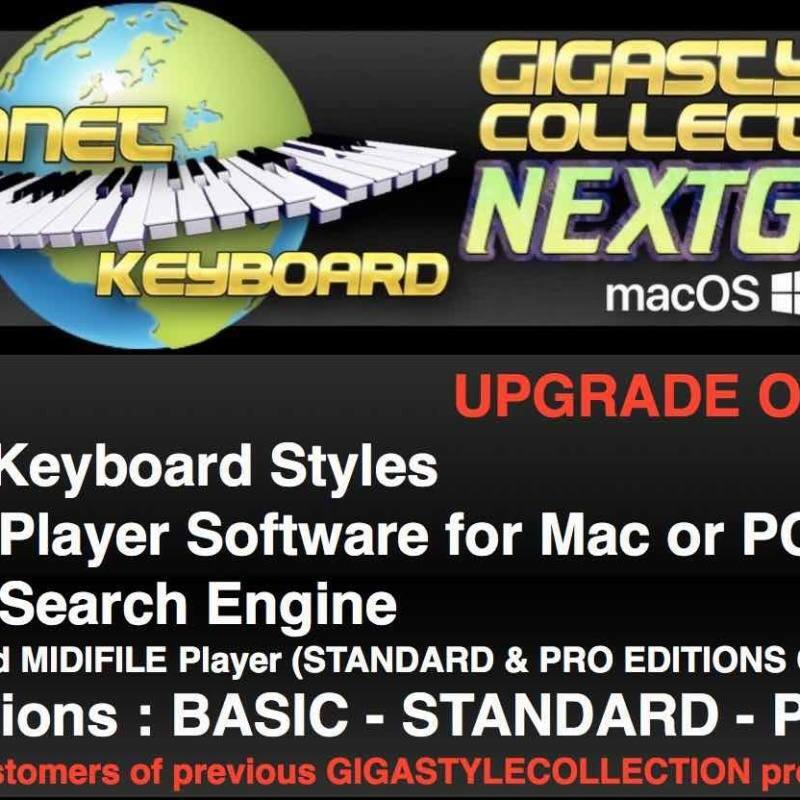 IMPORTANT : send us an “Order Note” with your order at checkout time mentioning your keyboard model (ONLY 1 MODEL will be delivered per order). 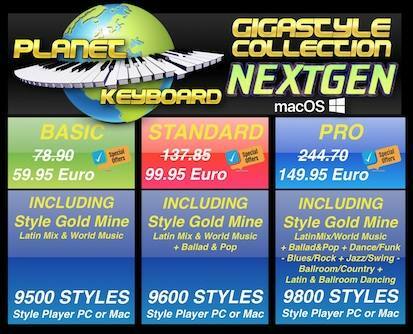 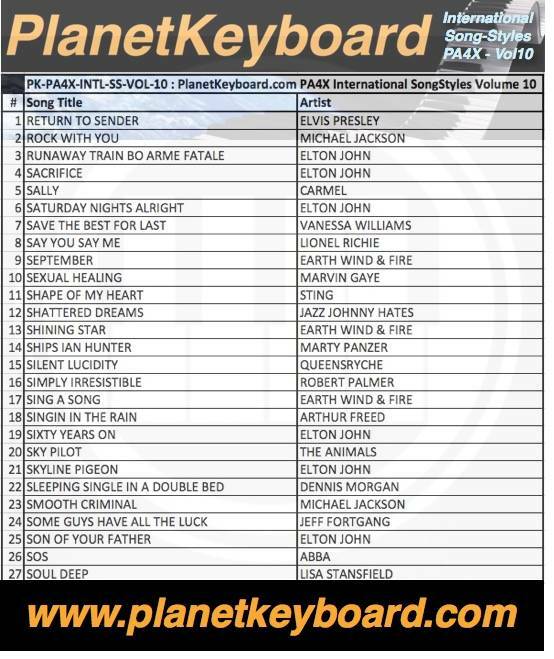 Enjoy the PlanetKeyboard.com Universal Top SongStyle Hit SongStyles Series. 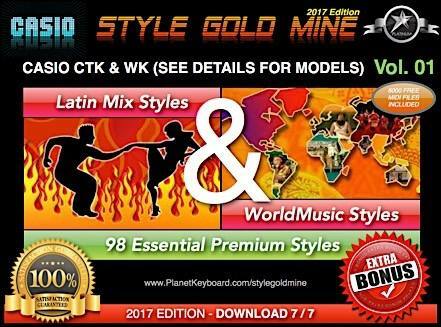 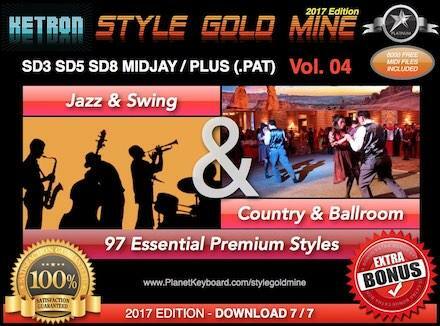 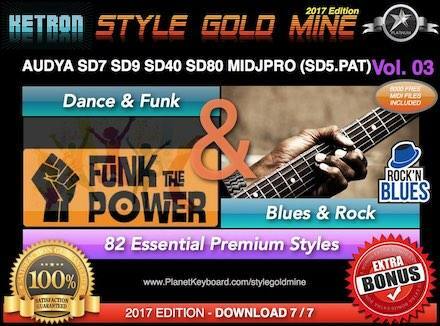 The Style Gold Mine PlanetKeyboard.com Styles Libraries series brings new styles to most keyboards Brands / Models. 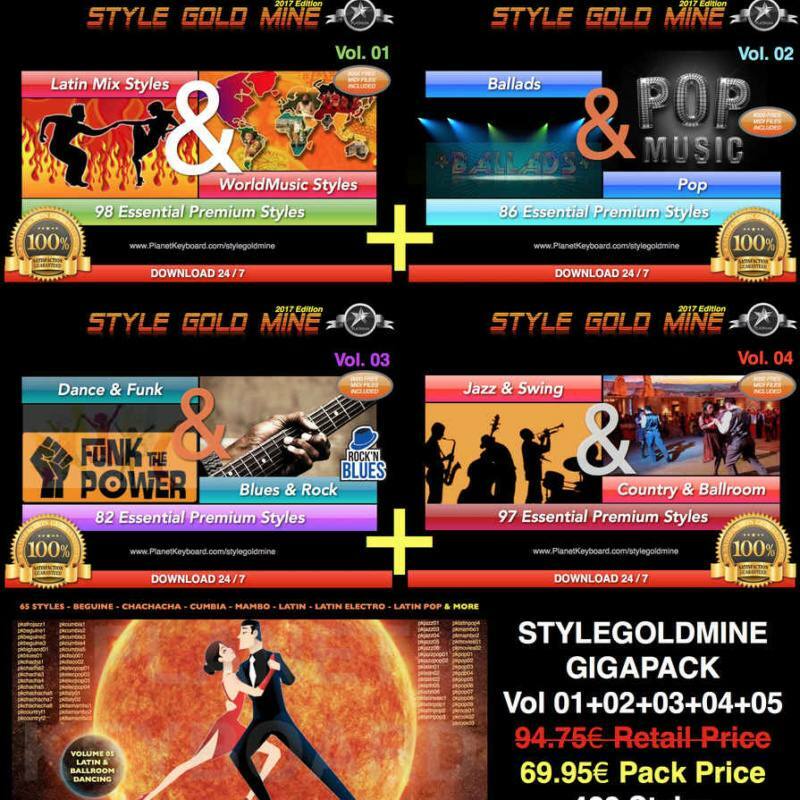 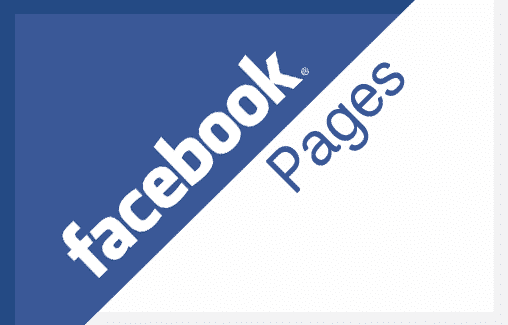 Visit the Style Gold Mine Page. 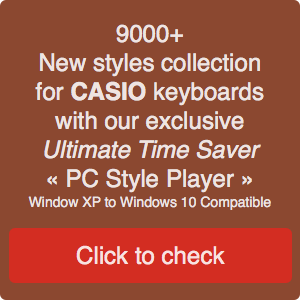 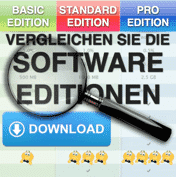 – Delivery on USB stick ? 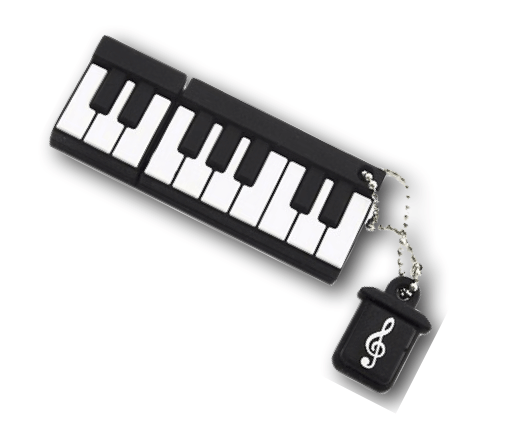 Just add any of our USB stick from the storage section to your Cart. 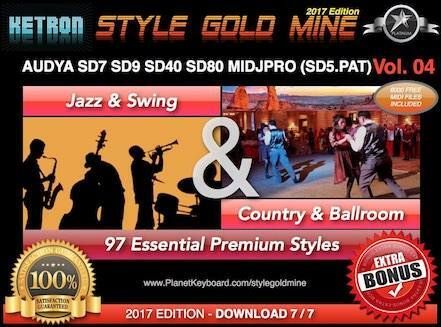 Styles in SD5 .PAT Format.